#FHMXVMax: Max Collins Is A Damn Good Kisser! Our 15th Anniversary Issue cover girl talks kissing! French kissing! 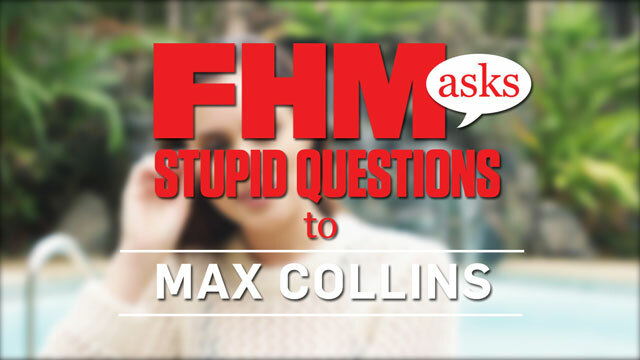 #FHMXVMax: Max Collins On Why It's More Fun When You're Fifteen! Our 15th Anniversary cover girl talks about her pasaway teenage years! #FHMXVMax : Welcome To FHM's 15th Anniversary Issue! This March, FHM celebrates its colorful past and looks forward to the future...starring Max Collins!